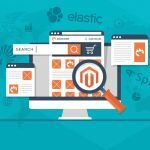 M-Connect Media has gained expertise in Magento extension development for both Magento 1 and Magento 2. The professionals at M-Connect undertake extensive research to dig out requisites of E-Commerce merchants and invest their talent to form state-of-the-art solutions. These solutions are nothing but Magento extensions which enhances the functionality of E-Commerce store. Extensions help merchants to perform their tasks with ease, quickly and error-free. 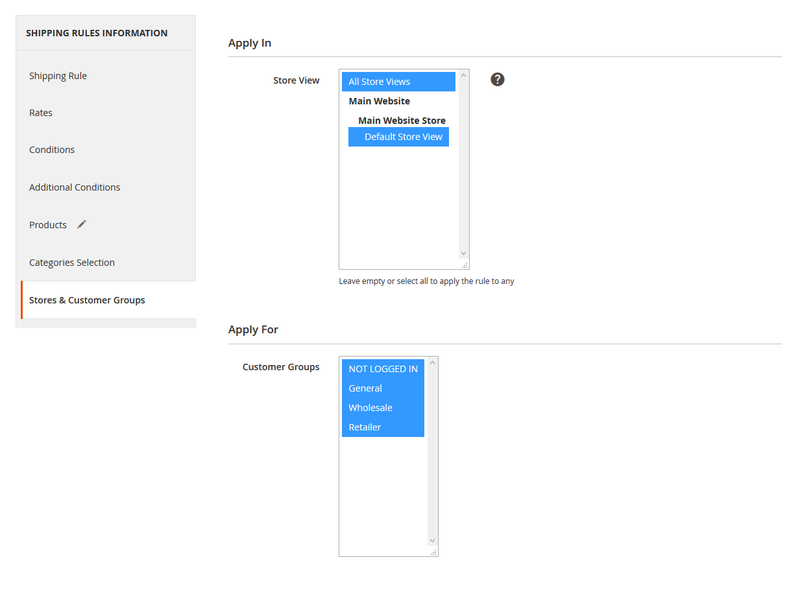 Over 70 extensions are developed so far, each having significance in its own module. But, the main focus remains on user experience enhancement i.e. improve your customer’s experience. It aids in building trustworthy relations among merchants and the customers. On a similar note, merchant’s paybacks and remunerations are also taken care of. Thus, with M-Connect’s extensions installed on your store, it will always be a win-win situation. Adding extensions by M-Connect to your e-store will boost up the customer shopping experience. These extensions also turn out to be an easy-to-use tool for merchant’s as well. It has been all-time favorite among the merchant’s as they can be easily implemented and beneficiary to both shoppers and merchant. 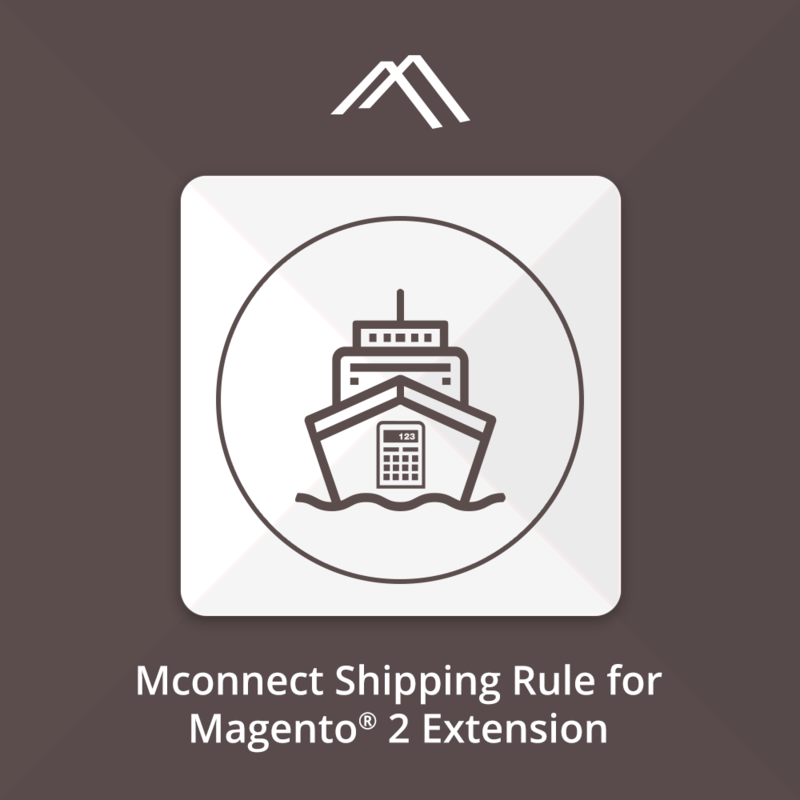 Continuing the legacy, M-Connect has released one more astonishing extension called “Shipping Rules” for Magento 2. 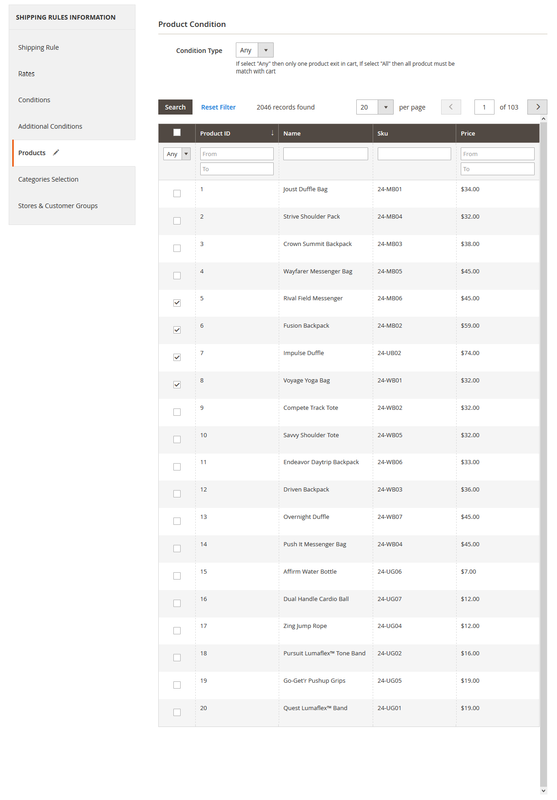 The core objective to develop this extension is to grant full power to the merchant to display custom shipping prices. It involves the creation of shipping rules based on the number of conditions. On application of these rules, shipping costs of selected shipping methods/carriers are recalculated based on chosen option (Replace, Surcharge or Discount). This operation assists merchant to charge the exact shipping cost as beared by him to ship the products. 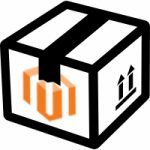 It prevents any loss occurring due to static shipping charges calculated in default Magento functionality. It allows to create and manage shipping rules based on the number of conditions. You can choose from different options like replace, surcharge or discount for recalculation of shipping rates. 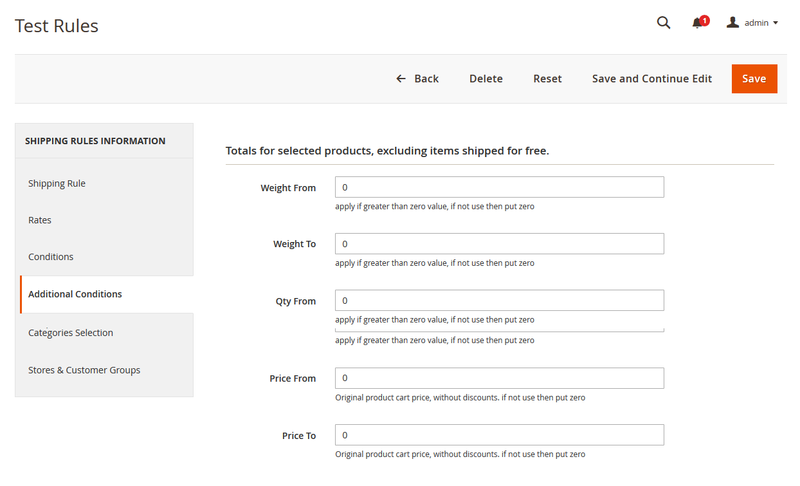 You can set conditions based on product attributes like weight, quantity and price range. 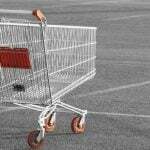 Application of shipping rule when a particular product is added to cart. 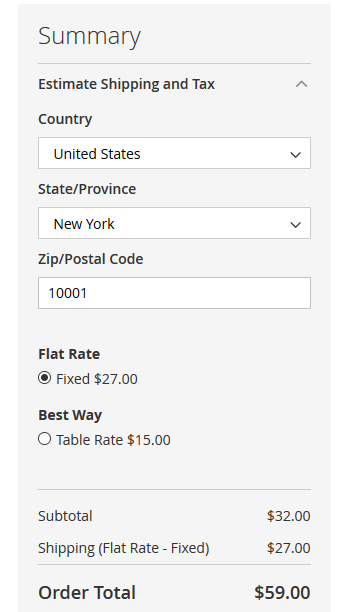 Application of shipping rule when products from the particular category are added to cart. The shipping rule extension is compatible with multiple stores and customer groups. You can select them based on your requirement. Display of shipping charges as per the rules applied at the front end. Hence, all your problems related to unfitting shipping charges will be resolved with the help of this extension. So, if you are looking to show recalculated, dynamic shipping charges as per your need, go ahead with the purchase of this extension.